Somehow, it’s Christmas in a few weeks. We’ve left Thanksgiving behind, and we’re hurtling towards Christmas and the New Year at a furious speed. Many of us are rushing around shopping for the ideal gifts, preparing our homes for the big day and making plans to see family and friends. Christmas brings many wonderful and magical things. It’s a time of love and laughter, joy and happiness. For many of us, it’s also a time of cold and miserable weather. In the last few weeks, the temperature has started to drop quickly, the winds are bitter, and rain and snow are on their way. When all we want to do after a long day shopping out in the cold is curl up at home, warm and comfortable, the last thing that you want to be worrying about is the cost of heating. But, for vast numbers of people, worrying about money is a normal part of everyday life. Many people can’t afford to heat their home. Some people are torn between buying food and paying for heat. Even those of us that are lucky enough to be able to afford it don’t want to be spending any more than we need to at what is already a costly time of the year. Here are some ways to save money of heating your home this winter. There are many different ways to heat your home. You can use propane gas, using propane delivery services to ensure a constant supply. You can use electric heaters. 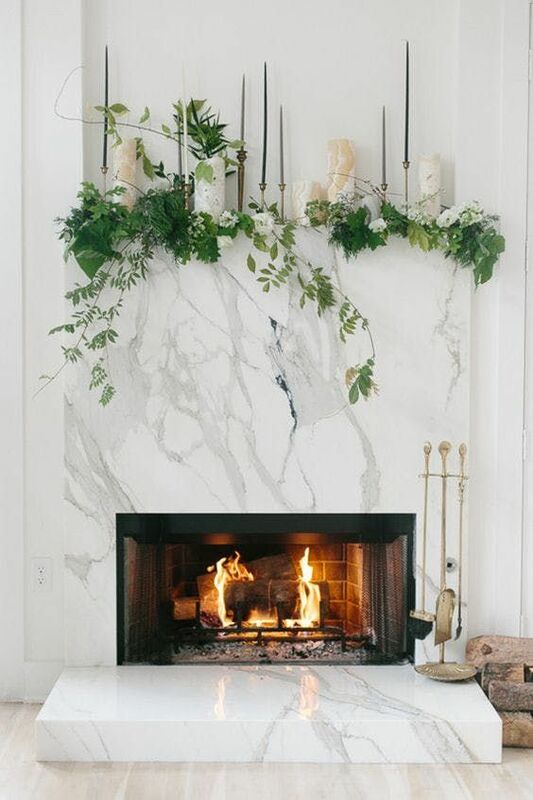 You can use a real fireplace or a gas fire. Most family homes use a combination of these things. Explore what’s available in your area, read reviews, compare average costs for your level of usage and decide what is right for you and your family. We often assume that having out heating on only when we are freezing and truly need it, is cheaper. But, sitting in the cold and then turning your thermostat up high, even for a few hours, can use more fuel and so cost more money, than leaving your heating on whenever you are home, at a lower temperature. Almost like how your car uses less fuel if you drive at a consistent and steady speed. If your home is already fully insulated, you are already saving yourself money. But, don’t start throwing it out of the gaps in your seals. Walk around and make sure there’s no cold draught coming in. If so, repair the seals, or install draught excluders. Expensive heating isn’t the only way to keep yourself warm. Add thick blankets to your chairs and sofas, add a thick rug to any wooden floors, invest in thick, lined curtains, and generally add texture to your rooms to create a warming atmosphere. A hot water bottle can be massively warming especially if you put one into your bed an hour before you get in. A hot water bottle, some slippers, chunky blankets, and soft candles can make an enormous difference to the warmth of your home.